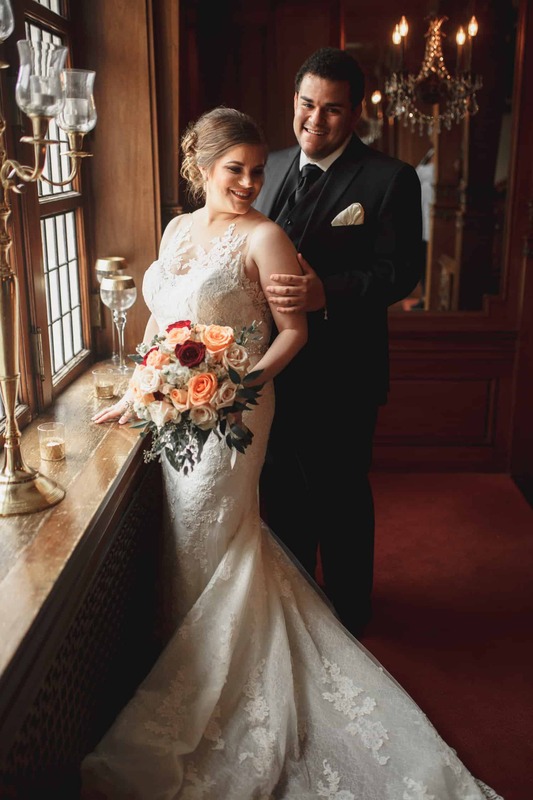 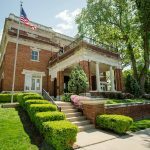 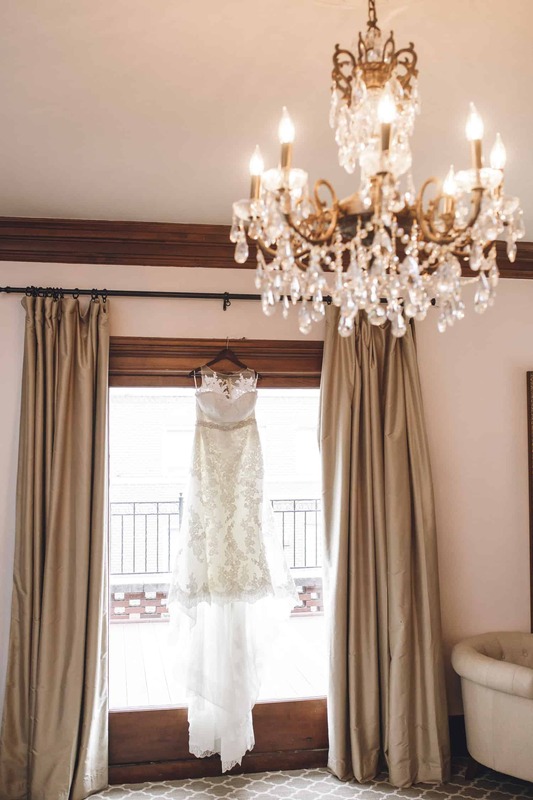 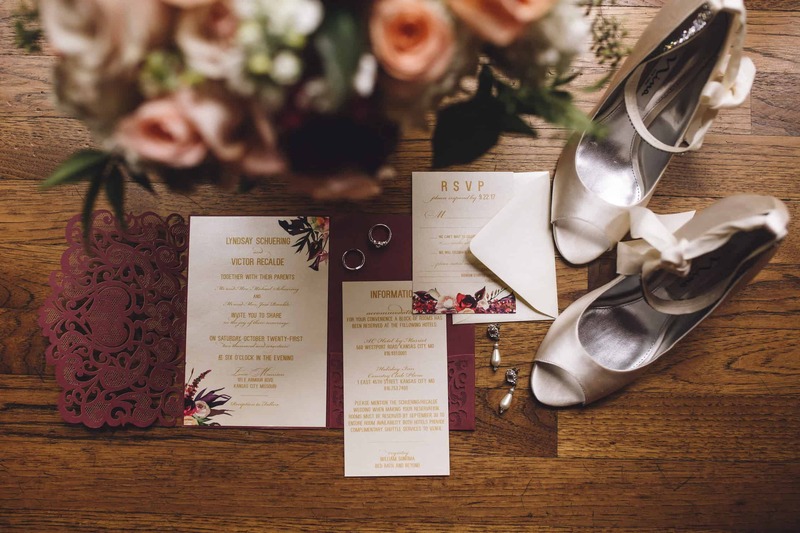 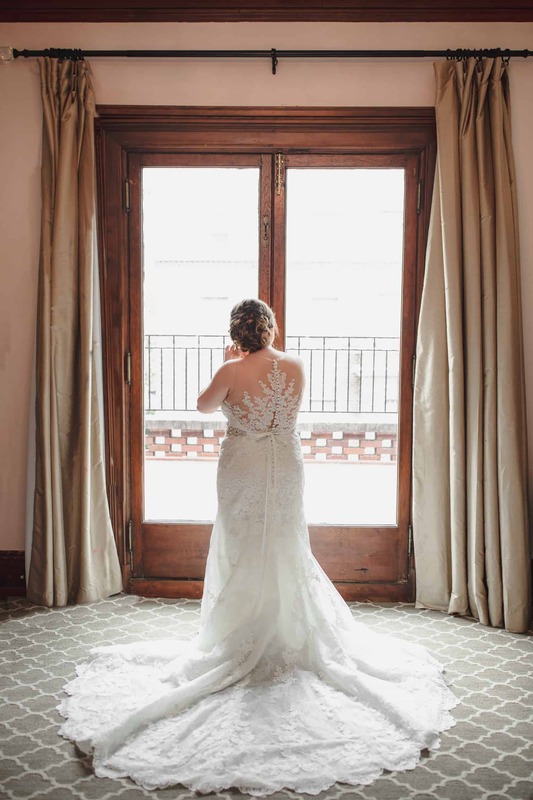 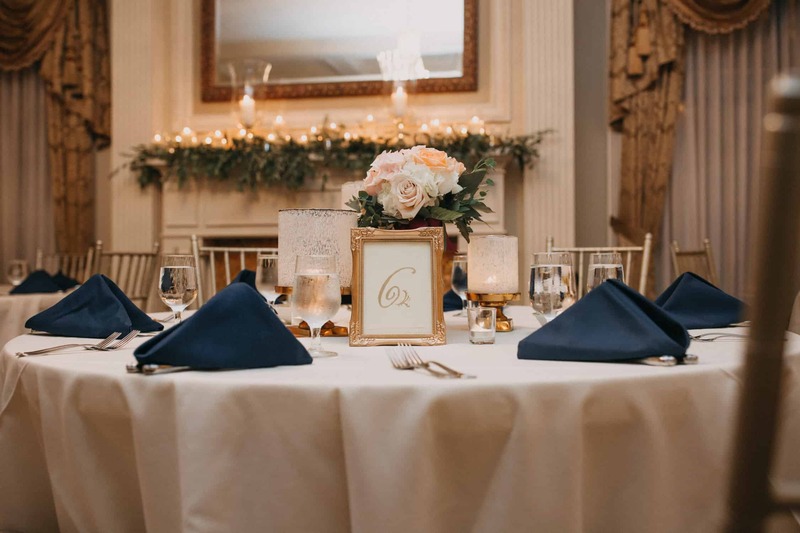 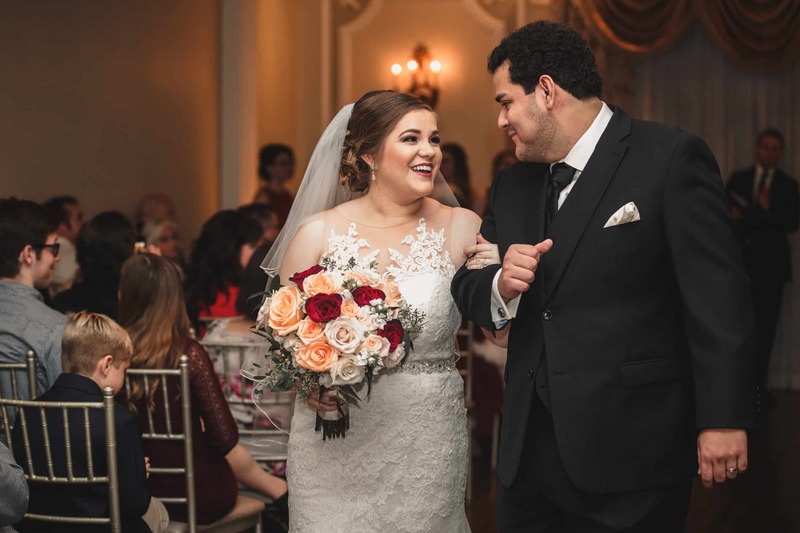 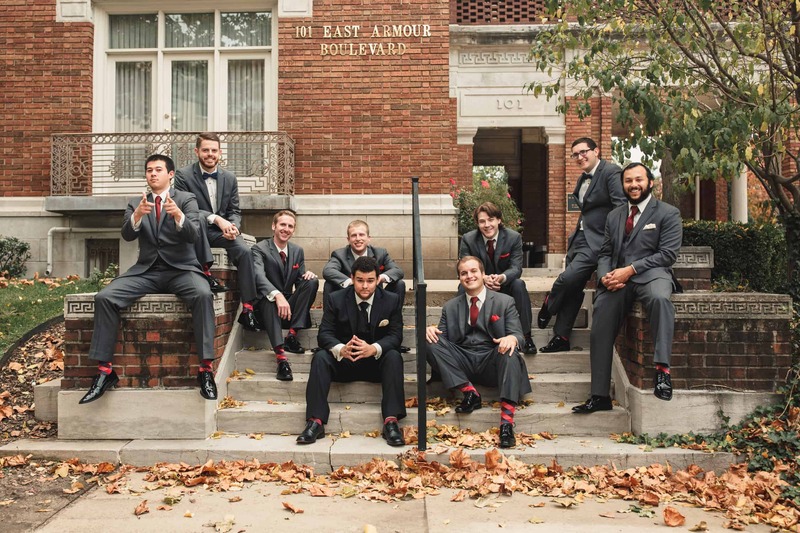 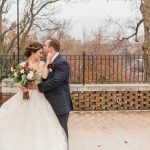 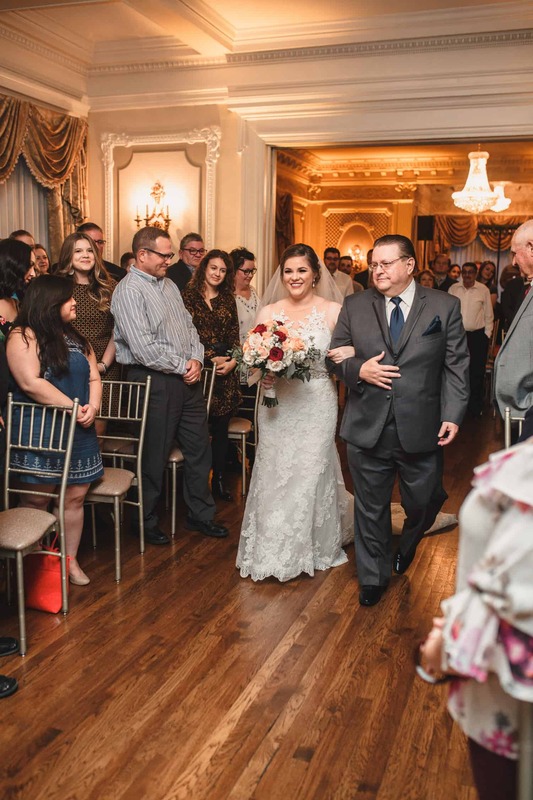 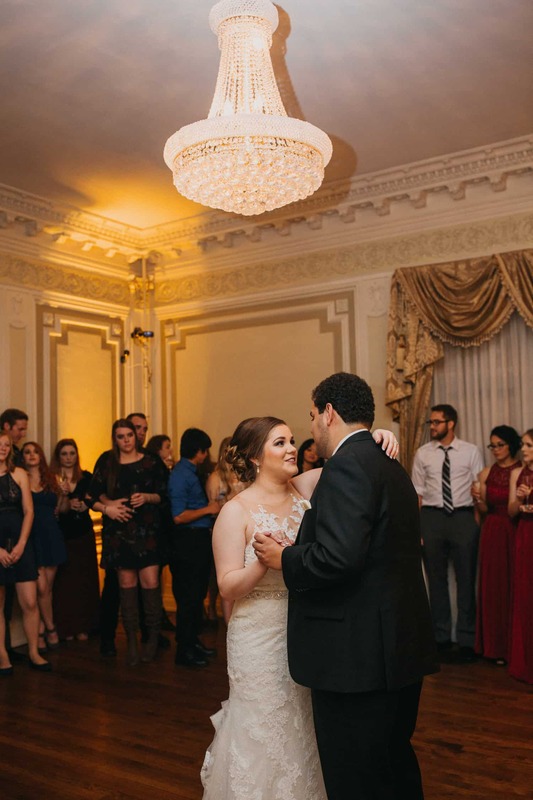 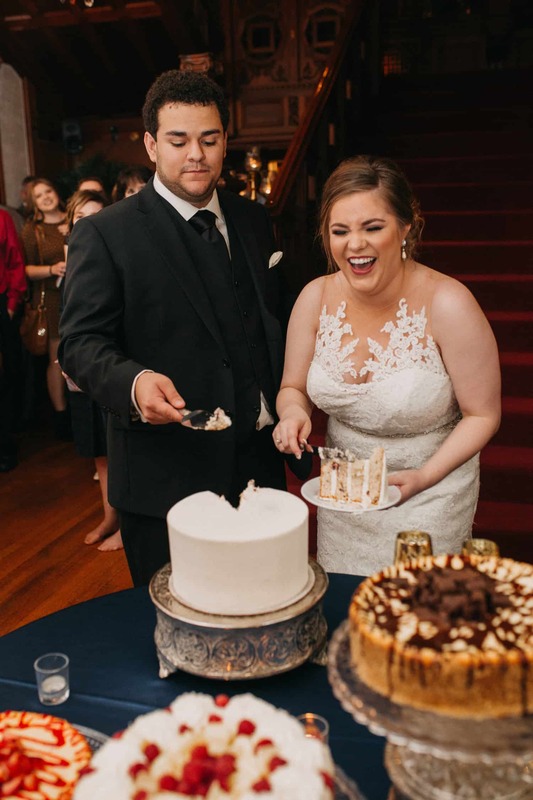 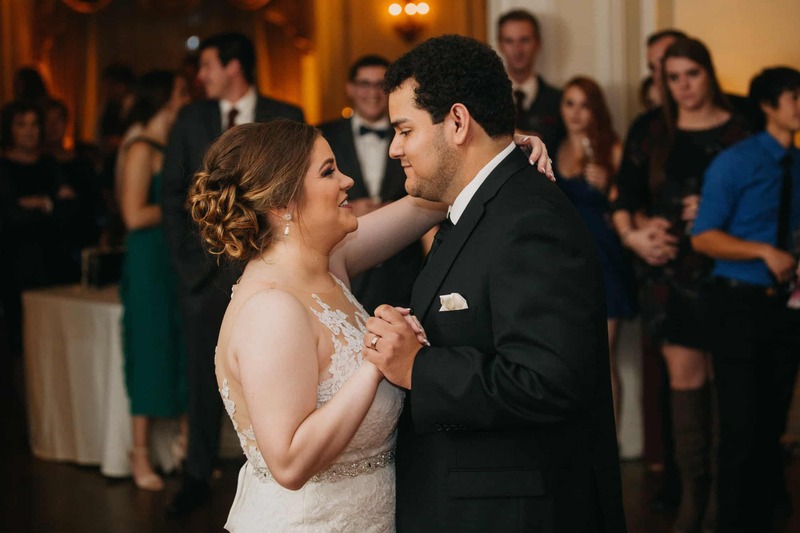 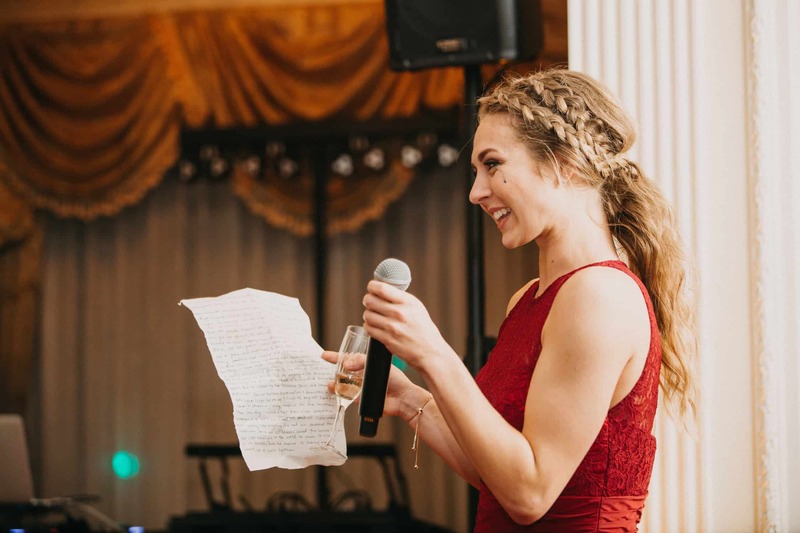 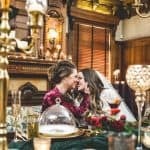 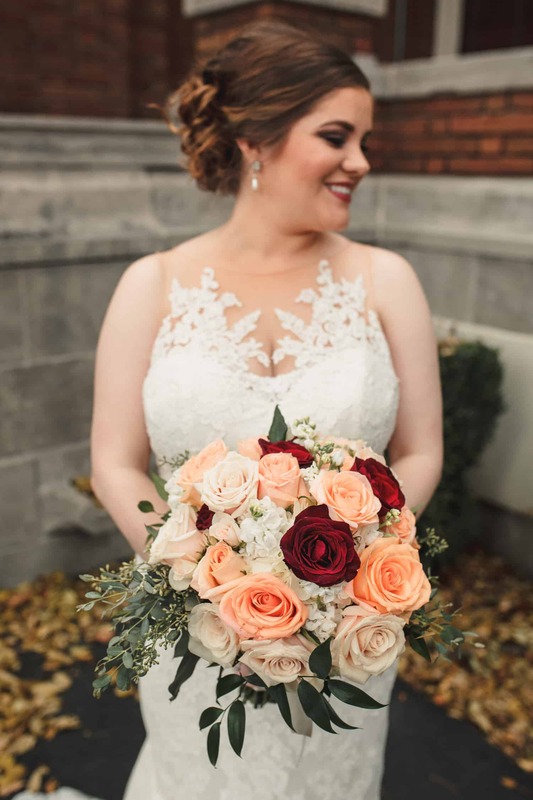 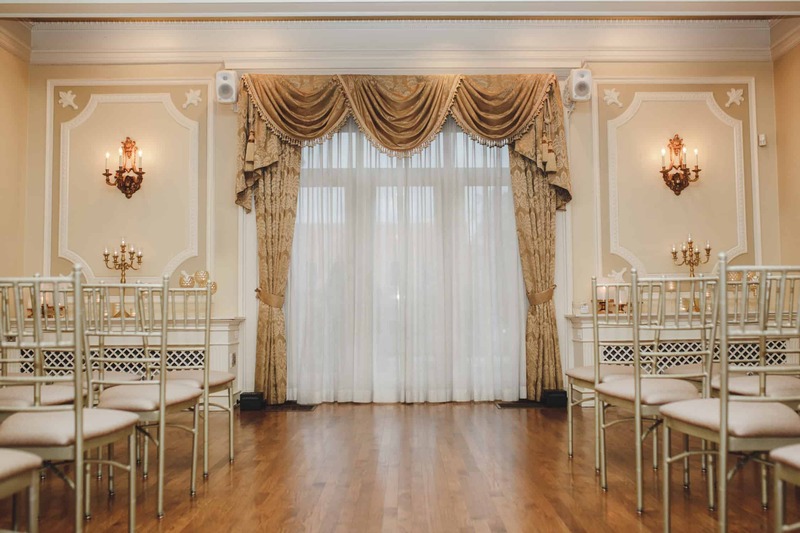 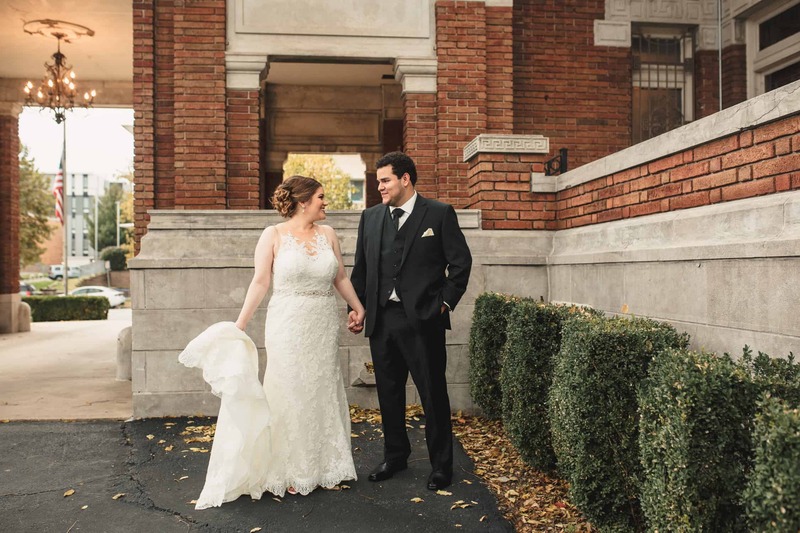 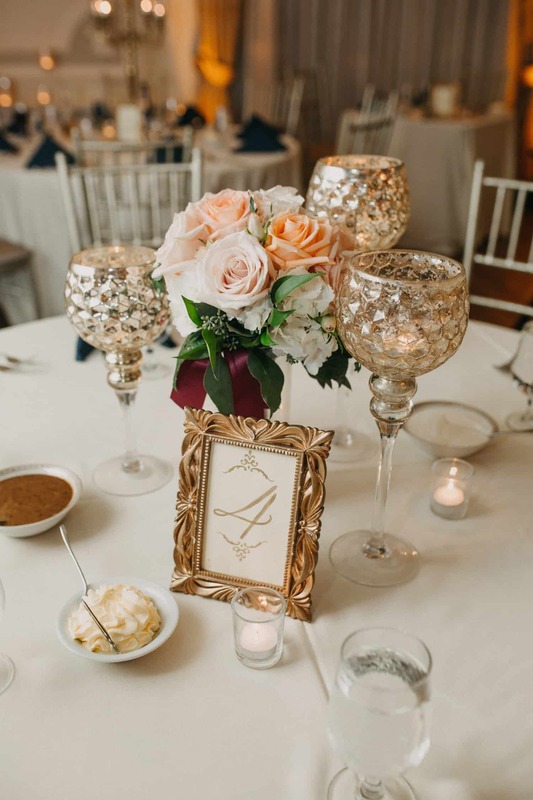 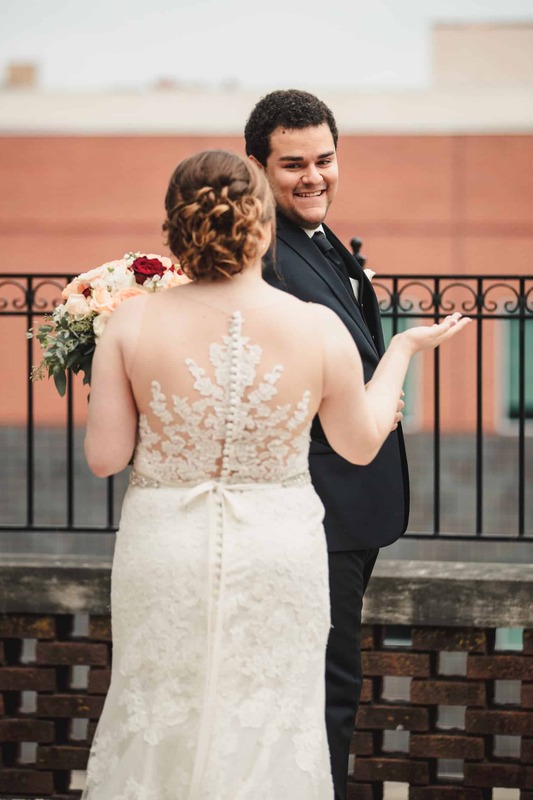 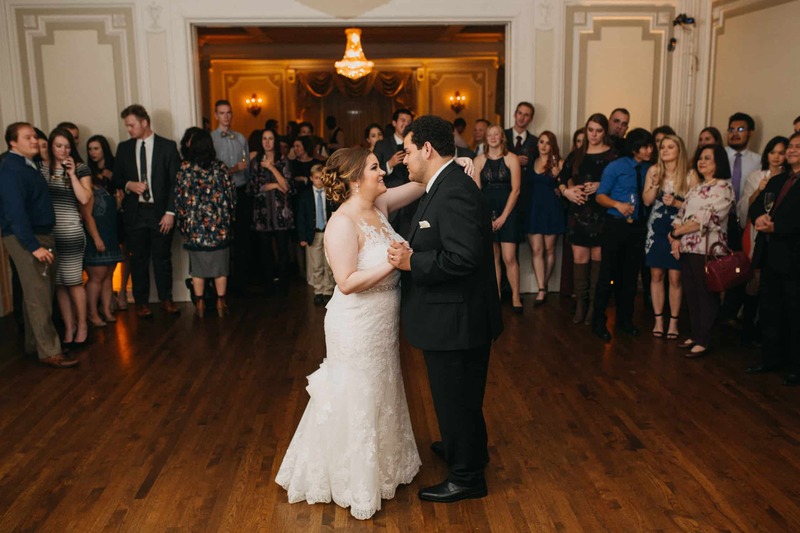 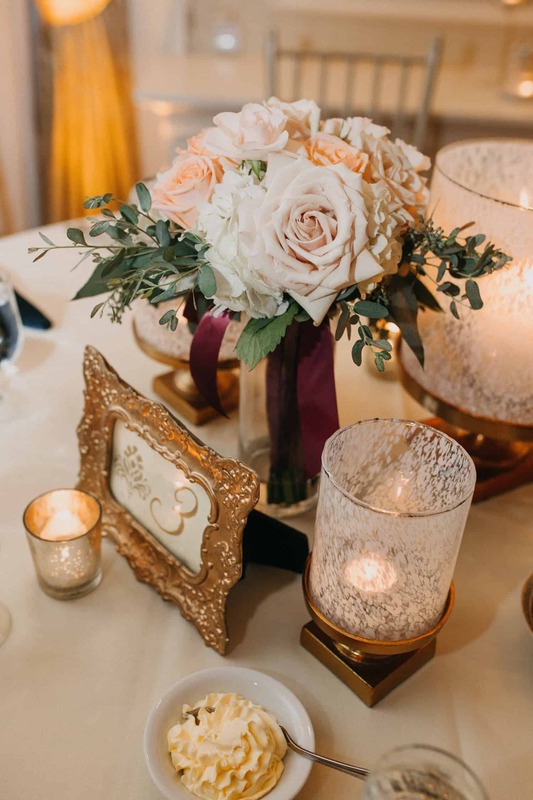 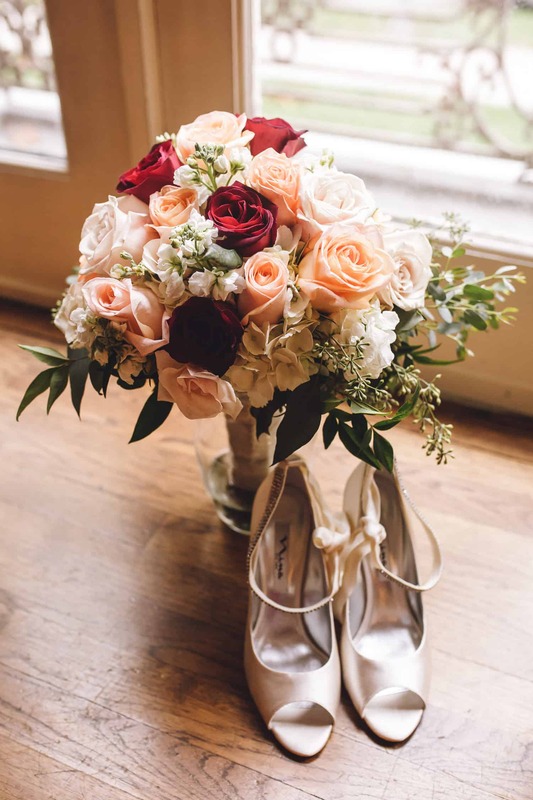 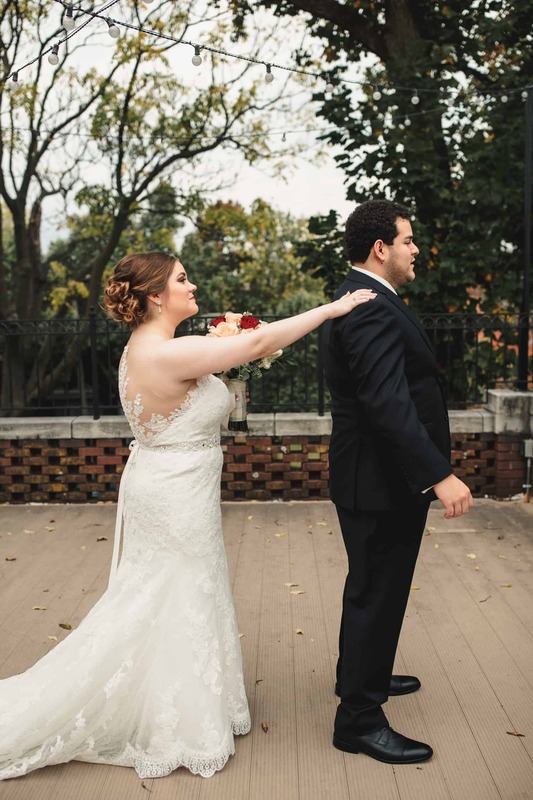 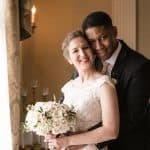 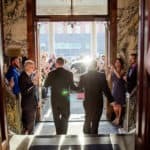 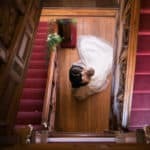 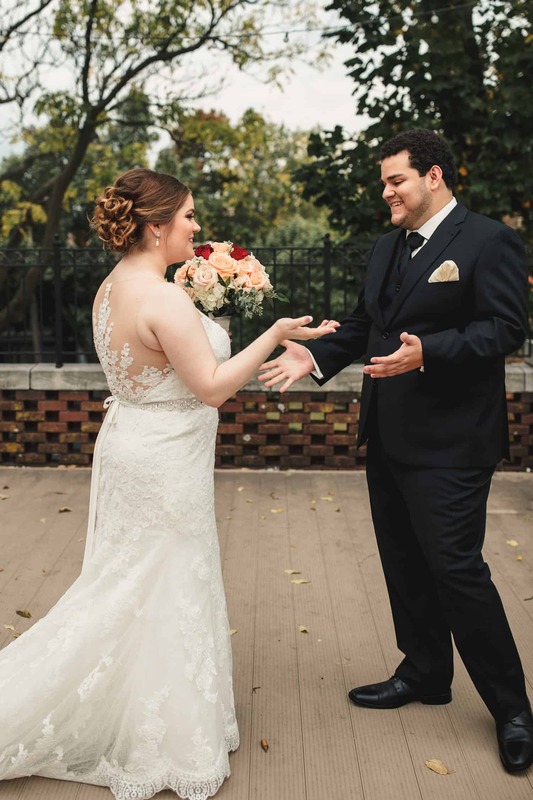 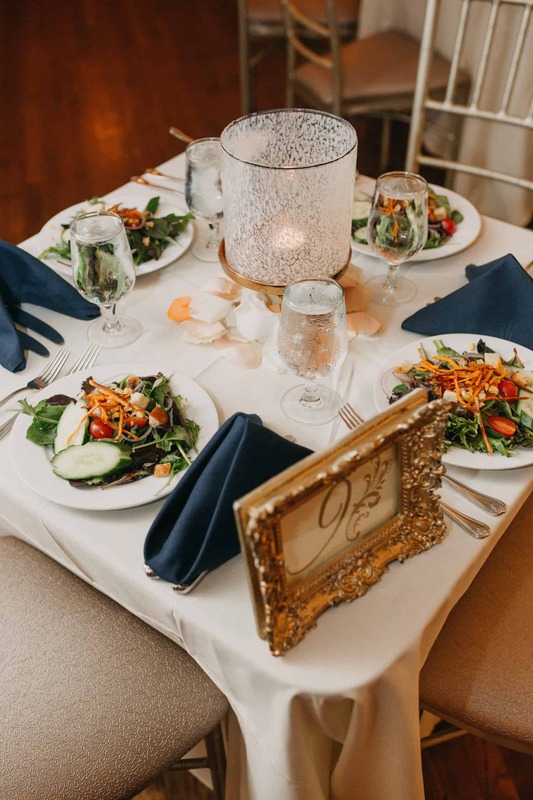 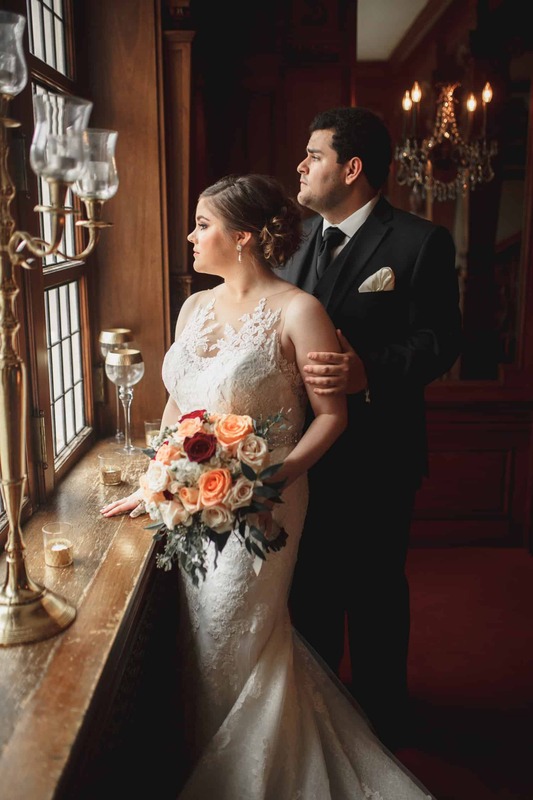 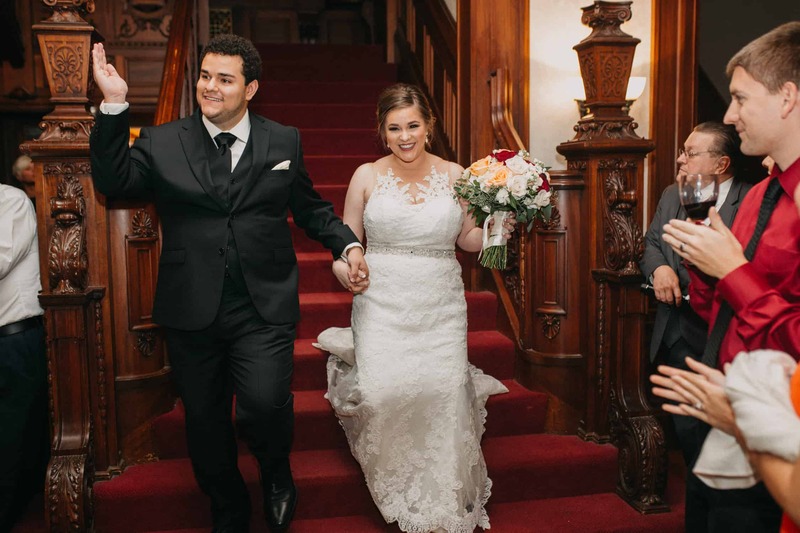 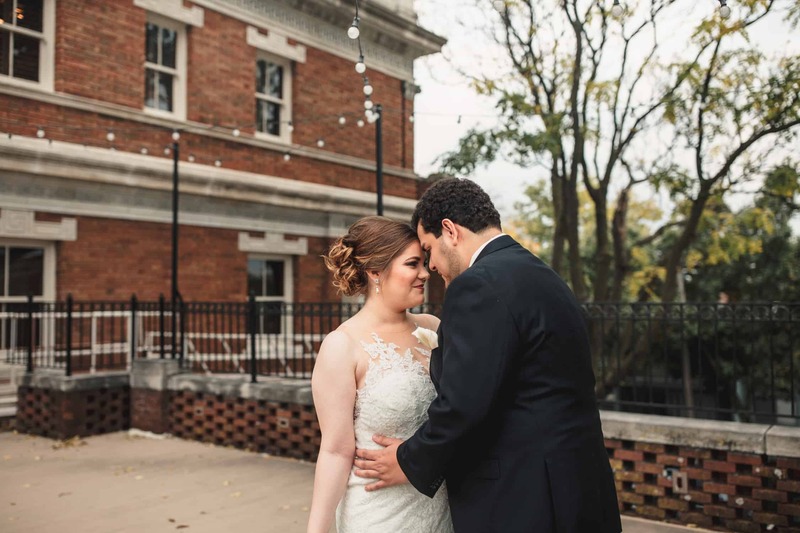 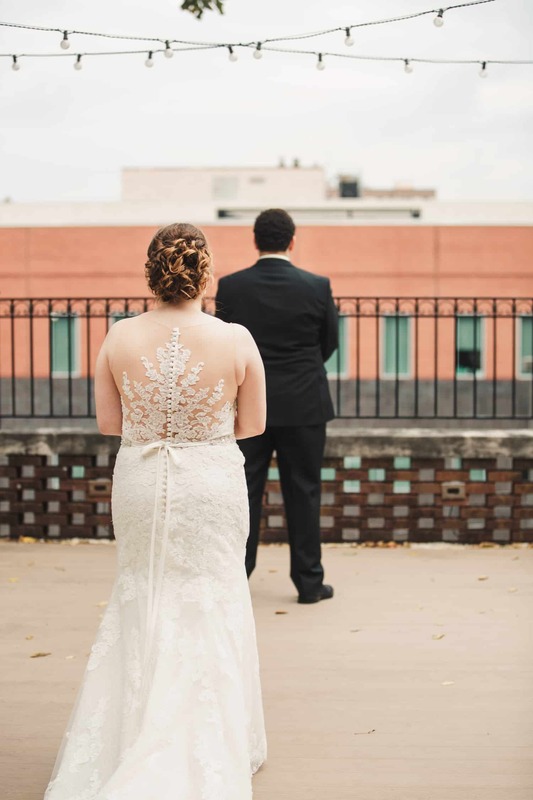 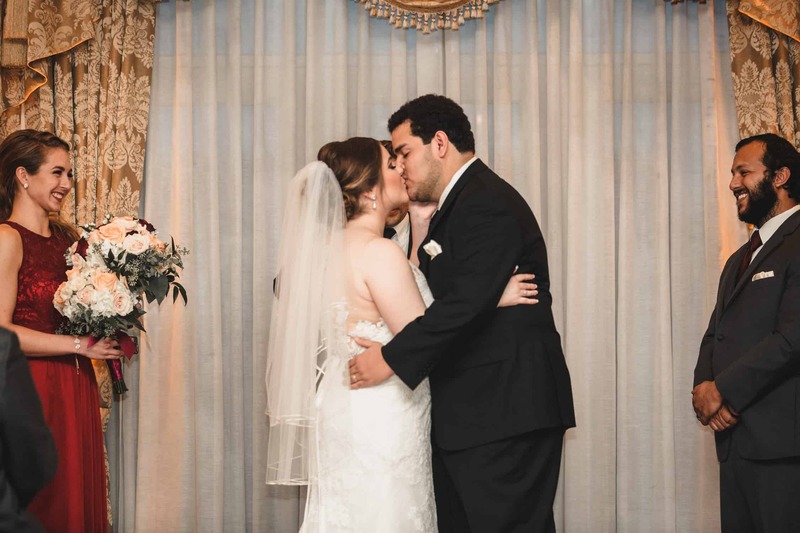 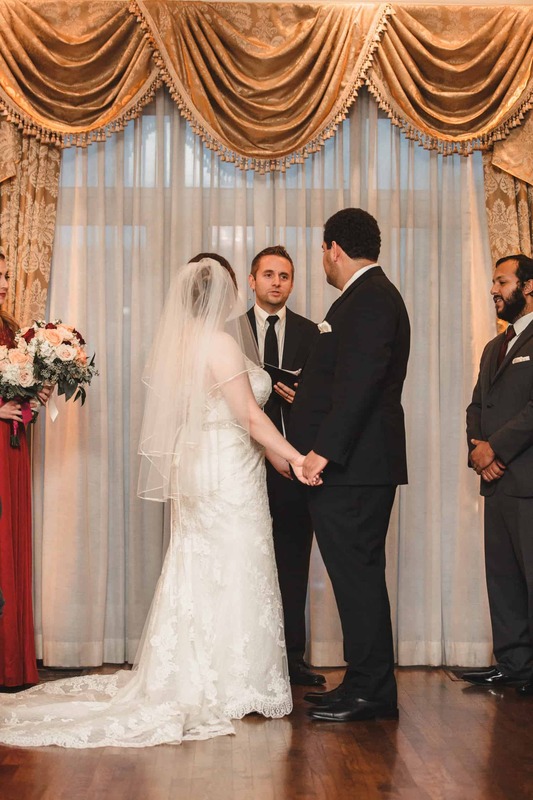 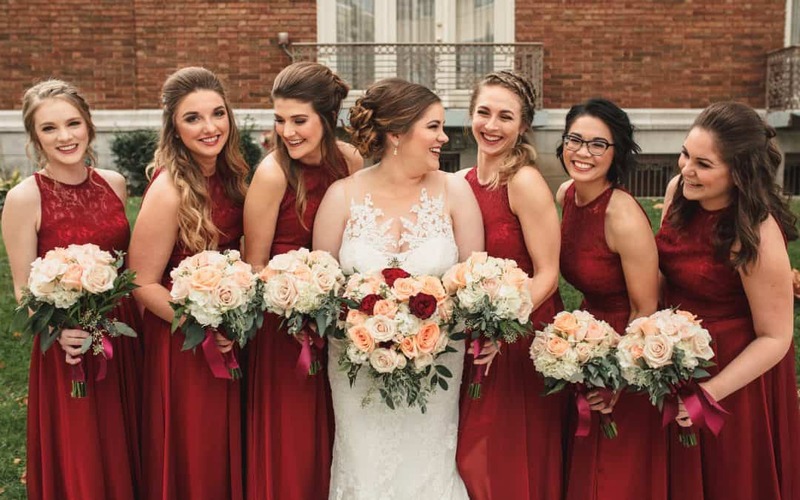 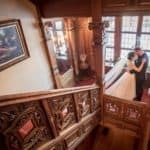 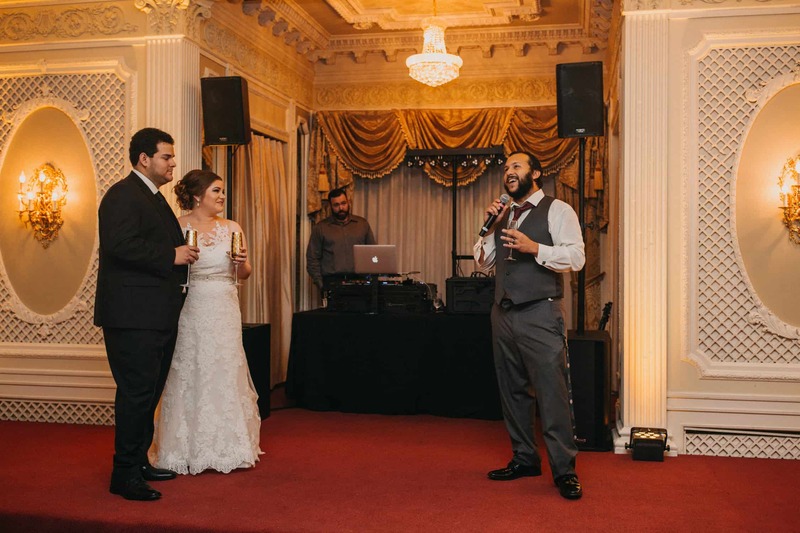 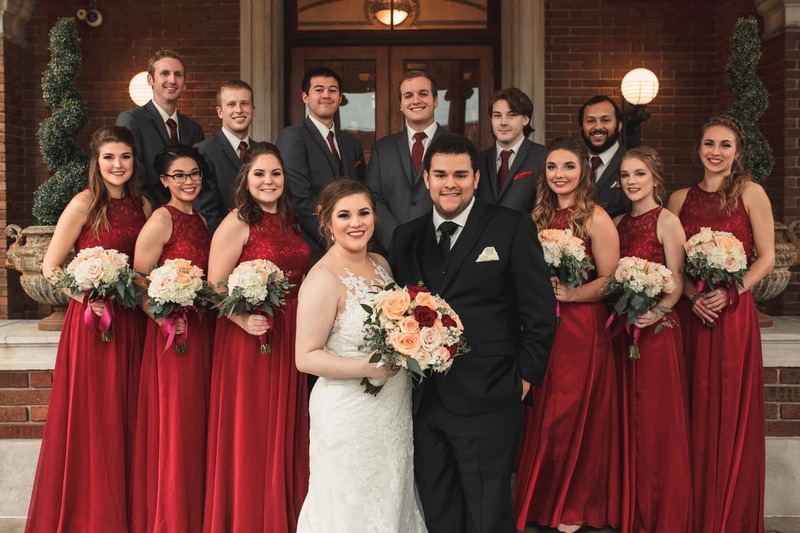 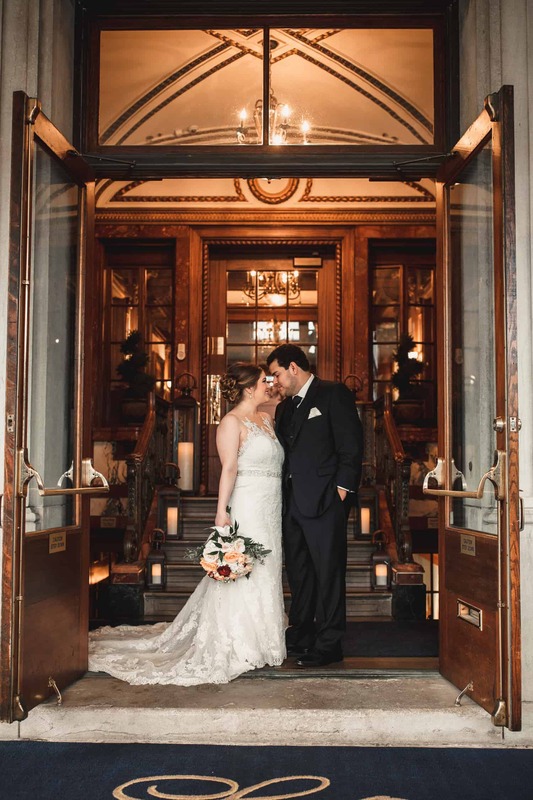 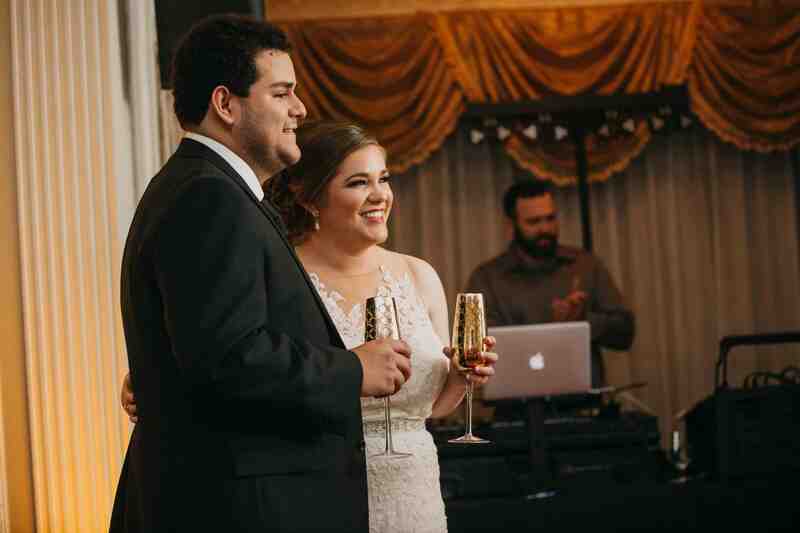 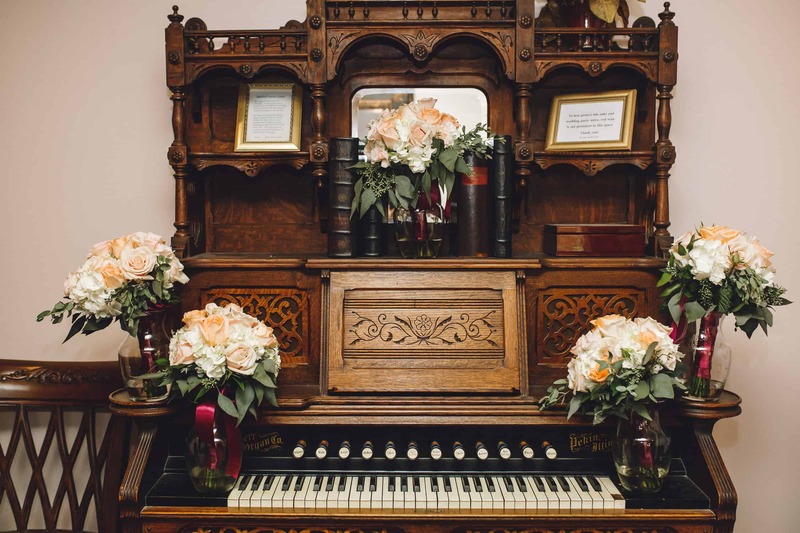 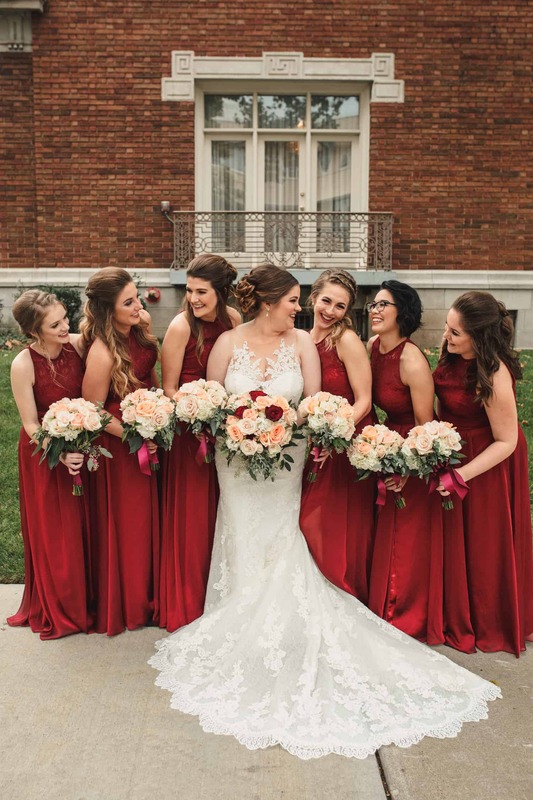 The following gorgeous gallery of photos comes to us from Kelsey Diane Photography, and features Lyndsay and Victor’s stunning ceremony and reception! 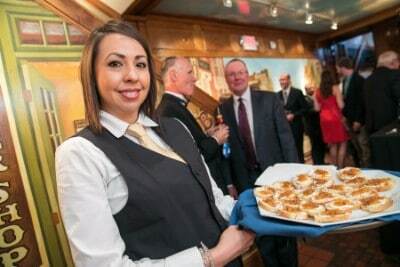 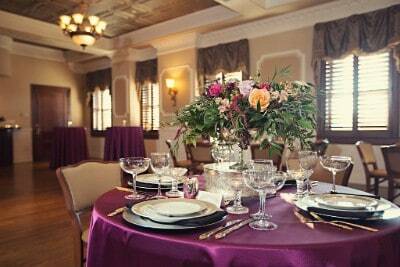 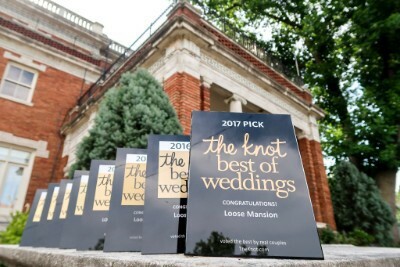 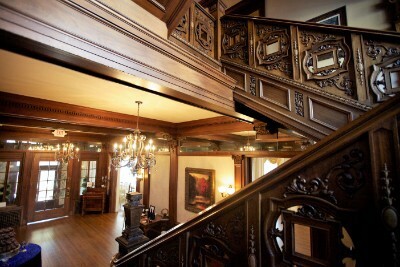 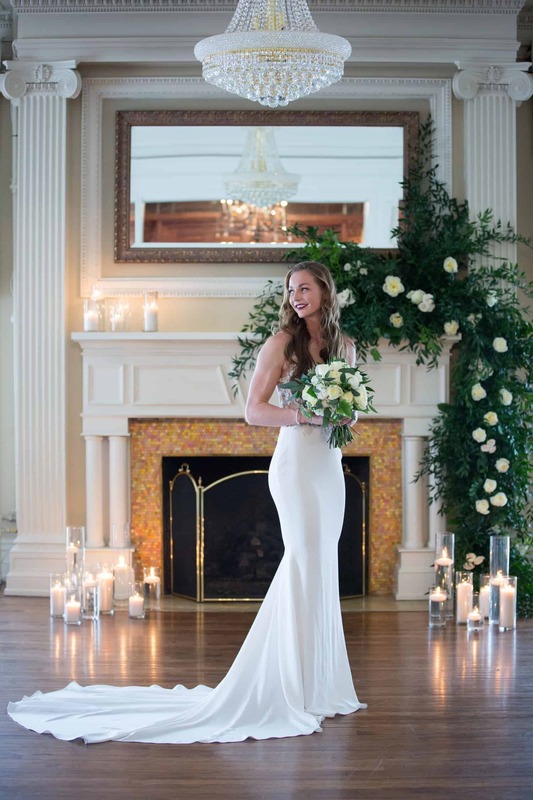 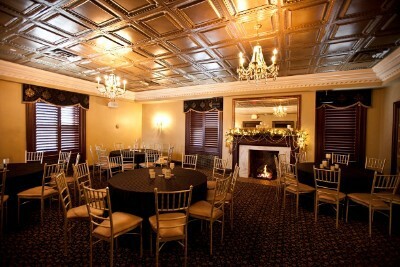 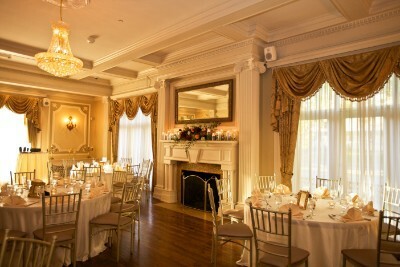 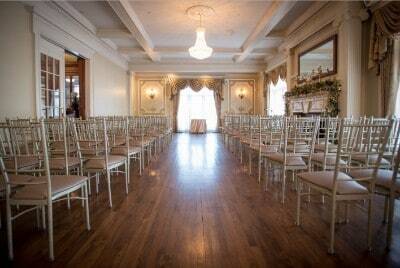 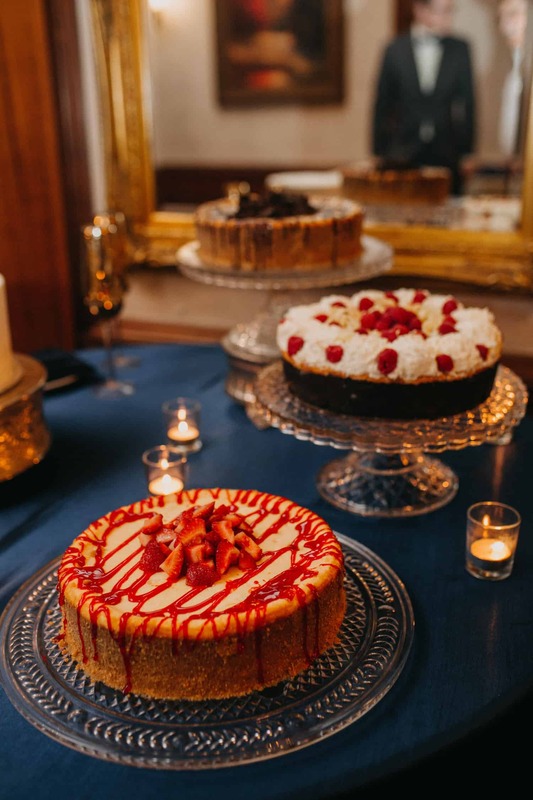 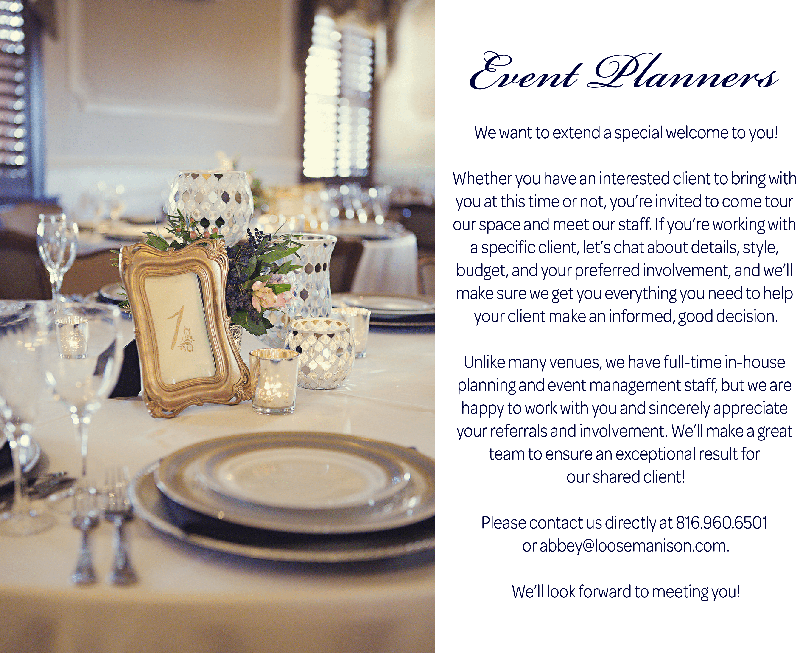 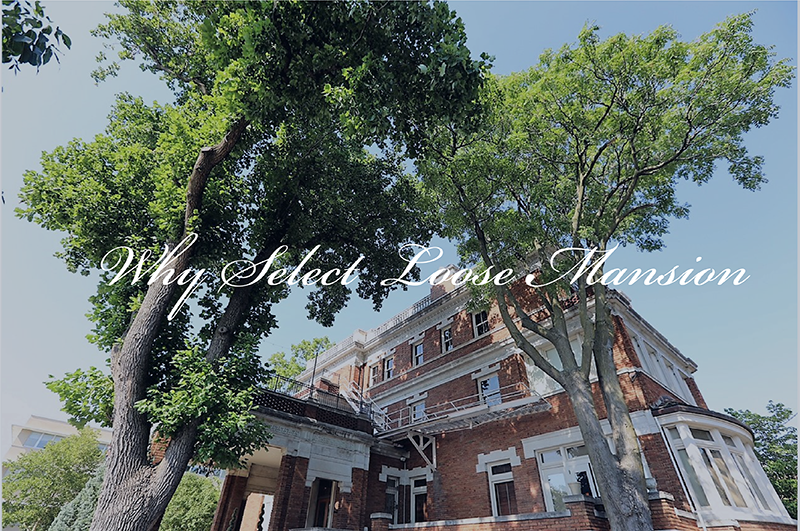 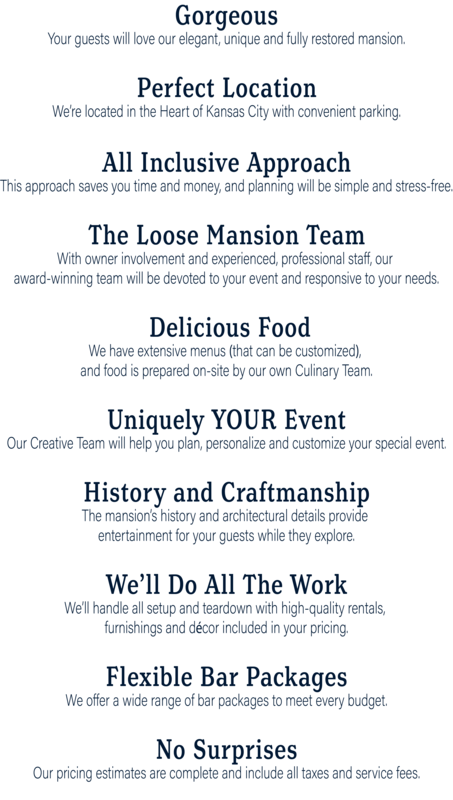 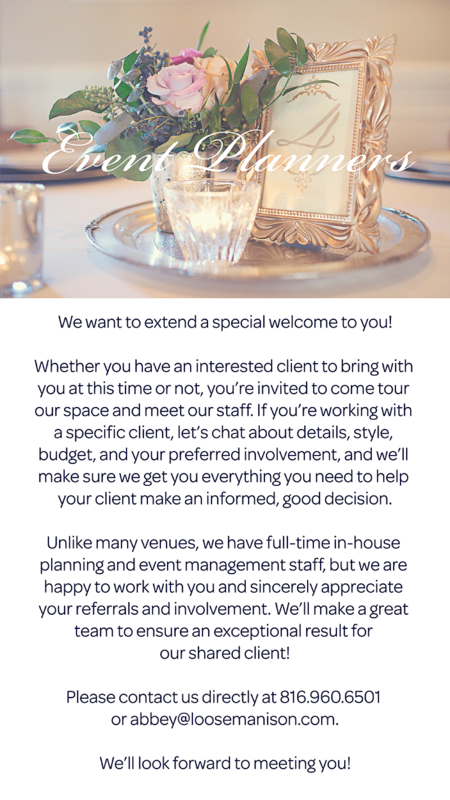 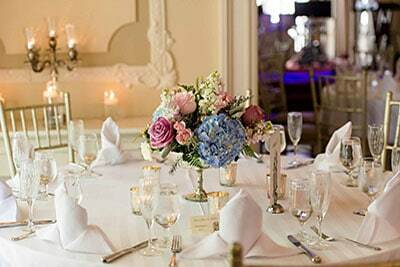 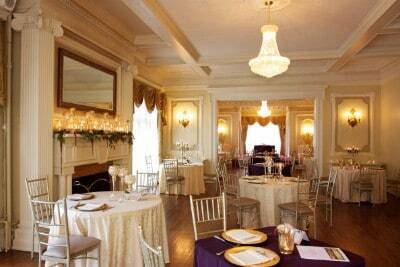 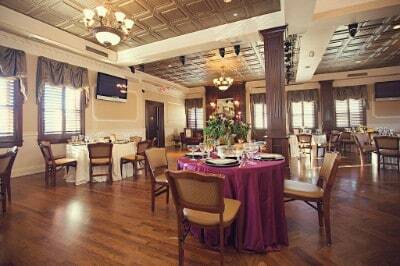 Details include beautiful bouquets, elegant fall tone dresses, and Loose Mansion’s very own wedding cakes! 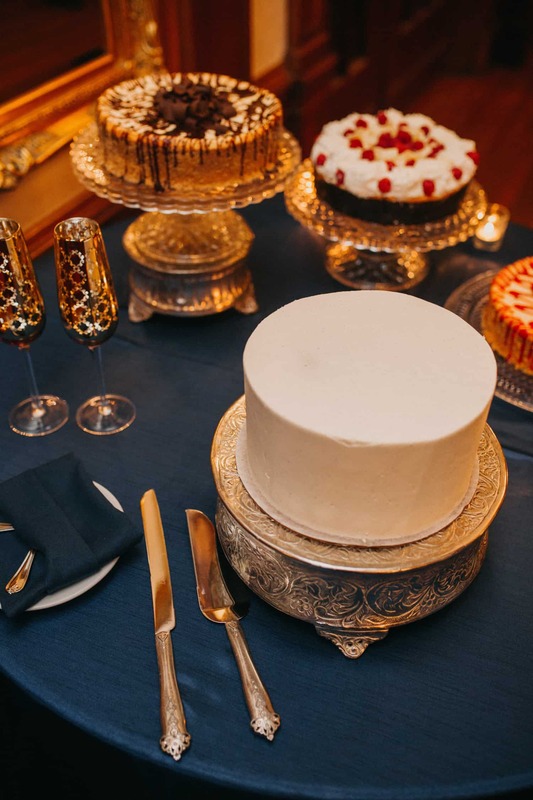 (Why yes, “cakes” is plural.) 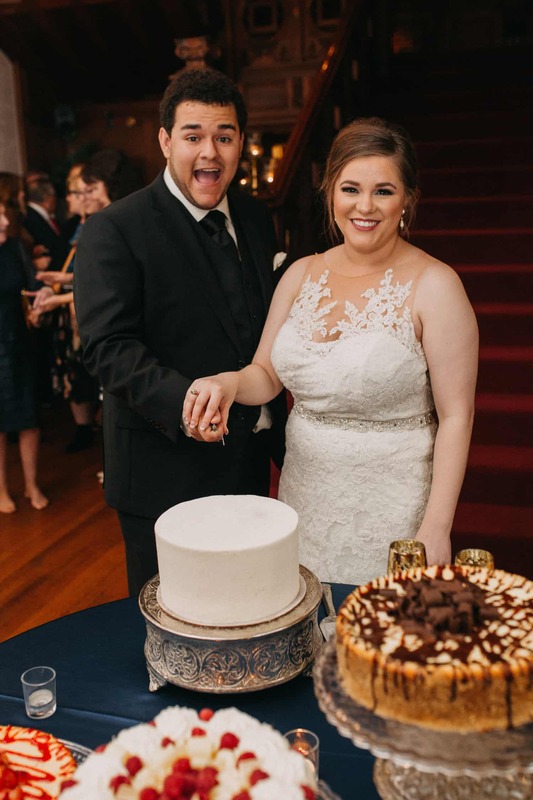 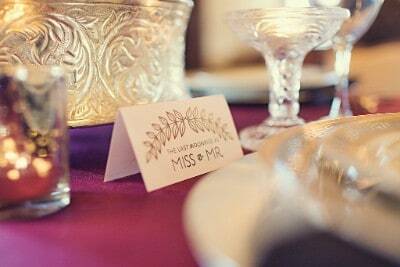 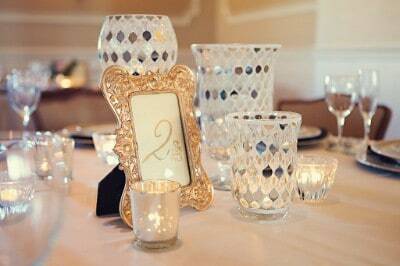 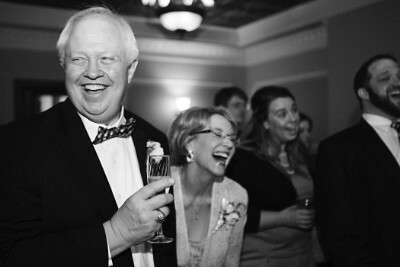 Soak in every detail of this incredible celebration from our super sweet couple’s special day! 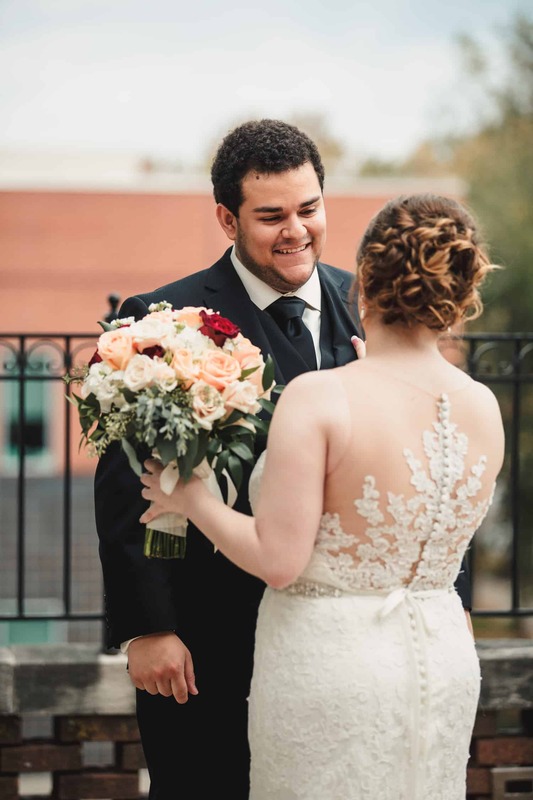 As always, we are incredibly grateful to the talented team of individuals who helped bring Lyndsay and Victor’s dream day to fruition!